We will provide you with a SSL certificate allowing you to build your secure online business. 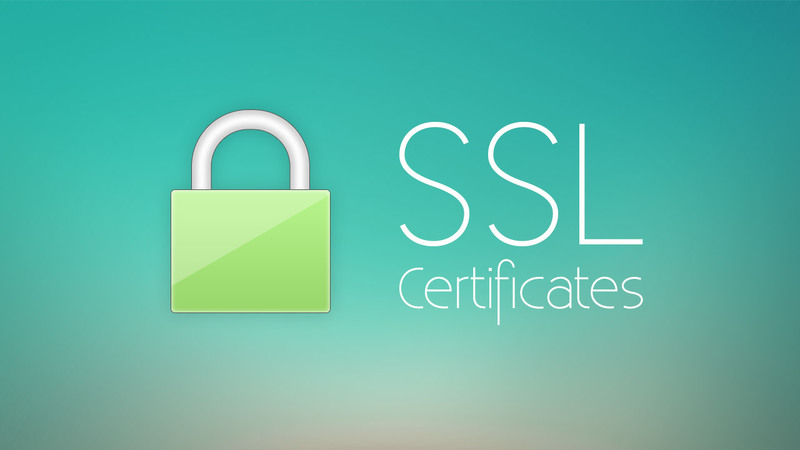 SSL certificates are essential for any online shop or ecommerce website. 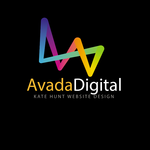 Certificates also offer a SEO bonus, granting you higher rankings on search engines such as Google and Bing. 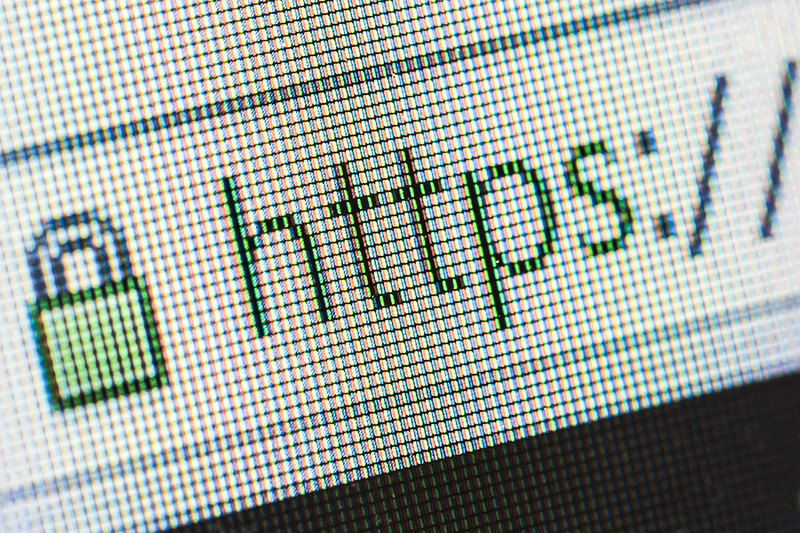 The certificate will provide a secure platform for one domain, we also offer wild card SSL certificates which will protect any sub domain on your website. You will need to provide us with temporary admin access to your webhosting control panel. Excellent job......pleasure to business with.